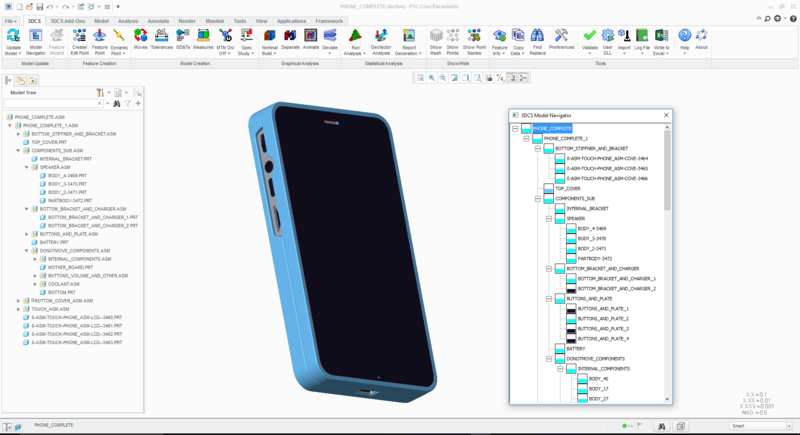 DCS is presenting the new version of 3DCS tolerance analysis software, 3DCS Variation Analyst for Creo, next week on Thursday, January 26th at 11 am EST. 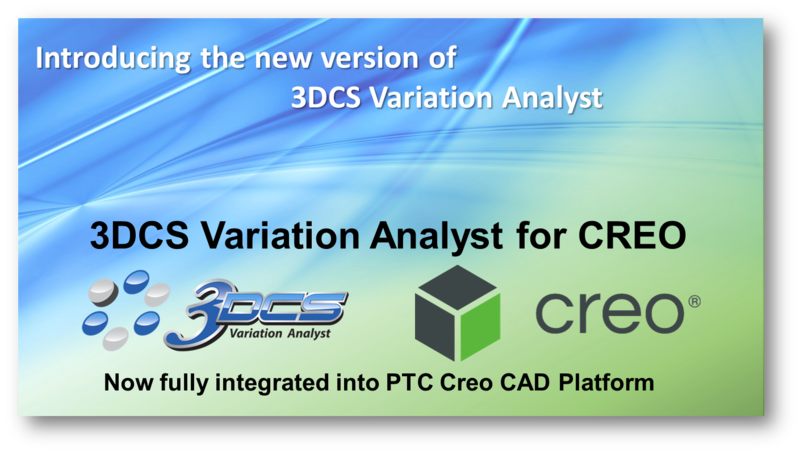 This webinar will showcase 3DCS inside the Creo platform, highlighting moves, tolerances, GD&T and assembly methods. There is a lot planned for 2017. 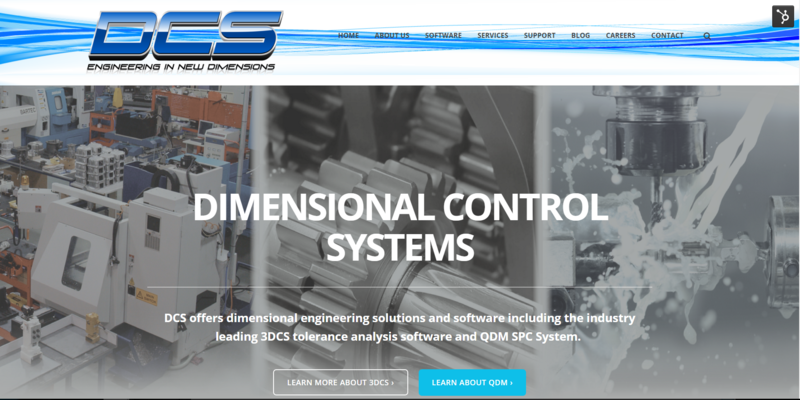 In the next few months, DCS will be releasing a brand new product, as well as the much anticipated release of 3DCS Version 7.4. What's more, this May, the DCS 2017 User Conference will be held at the GM Rennaissance Center in downtown Detroit. Scroll down to see all the big events and releases planned for 2017.